Our final feedback session will be held this evening [Thursday] outside the town hall. I hope you all can make it! It’s the last chance to have your comments included in the concept designs. Edit – Thursday session for PAge Green is cancelled, see later post. Just a reminder that tonight we will be hosting the Tynemouth Area Co-design session where our urban designer and engineer will be on hand to draw up some concepts with you. It will be held in the Tynemouth Road medical Centre car park from 6-8pm. Please come along and bring your ideas and opinions! 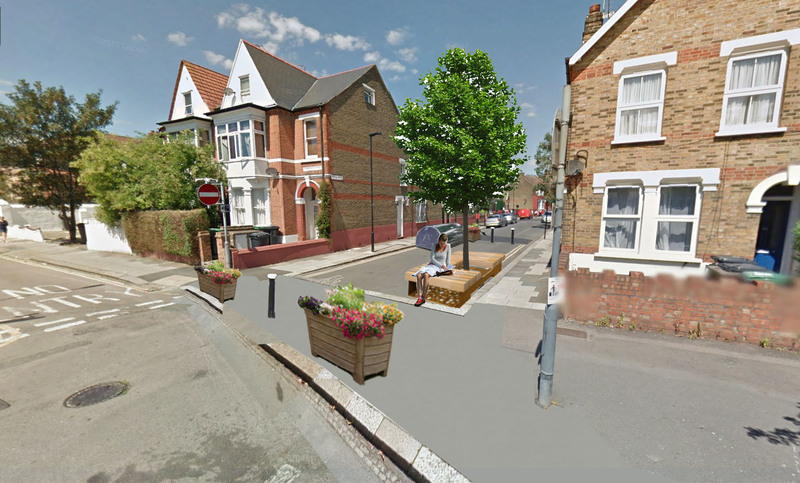 Help feed back about traffic in South Tottenham. What are your thoughts a year since the Gyratory has gone? Sustrans makes smarter travel choices possible, desirable and inevitable. We`re a leading UK charity enabling people to travel by foot, bike or public transport for more of the journeys we make every day.